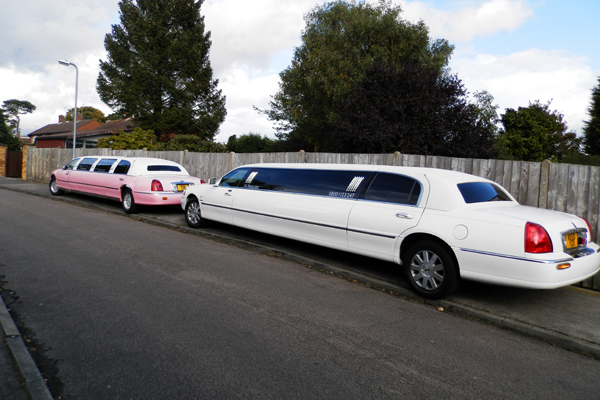 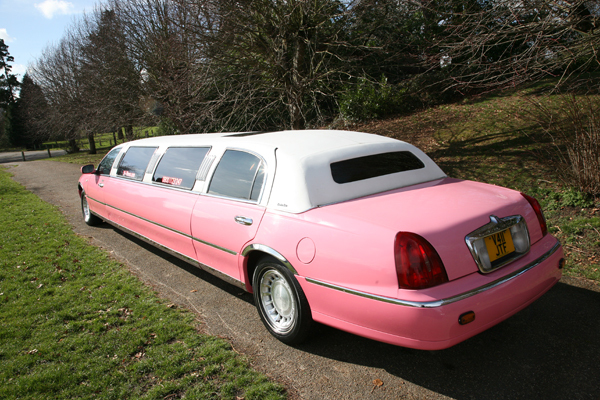 24-7 Limos has a fleet of luxury stretch American Lincoln Limousines in pink or white which are capable of carrying up to 8 passengers and can cater for all our customers needs in Stevenage and the surrounding areas. 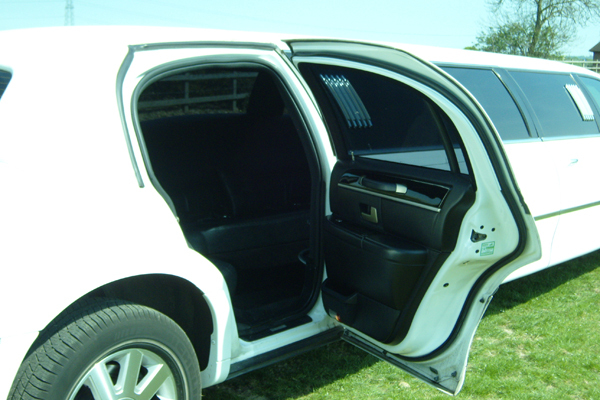 Stevenage is approximately 30 miles away from Central London Just off the A1 motorway, making journey time into London around an hour (depending on traffic). 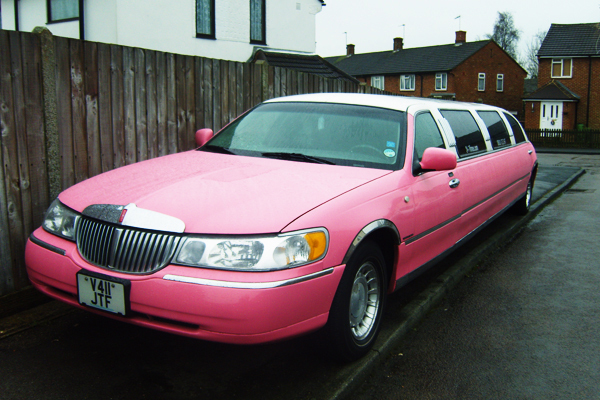 Stevenage is home to Stevenage FC. 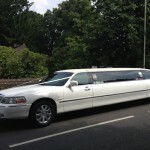 Formally known as Stevenage borough and founded in 1976 it has a huge following of loyal fans. 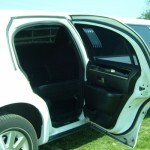 We became the first limousine company in our area to become private hire registered with Three Rivers District Council, which ensures all limousines are kept to a high standard and all drivers’ licenses and criminal background are checked before issuing them with a permit to carry passengers. 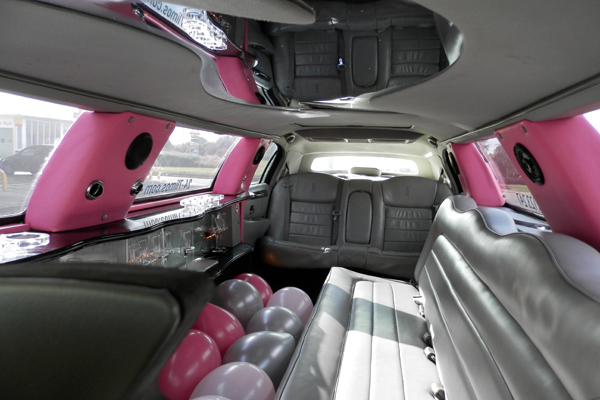 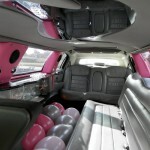 Do not take it for granted that all limousines are properly licensed and all drivers CRB checked. 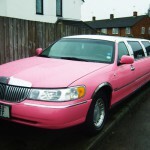 Situated in the centre of Stevenage is the leisure park which offers great entertainment facilities such as the Hollywood Bowl, Cineworld and 360 – the indoor play centre. 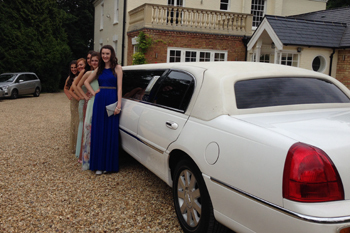 There are also great places to eat and drink like Ask, Frankie and Bennies, Chicago’s, Chiquito, Nando’s, and Prezzo. 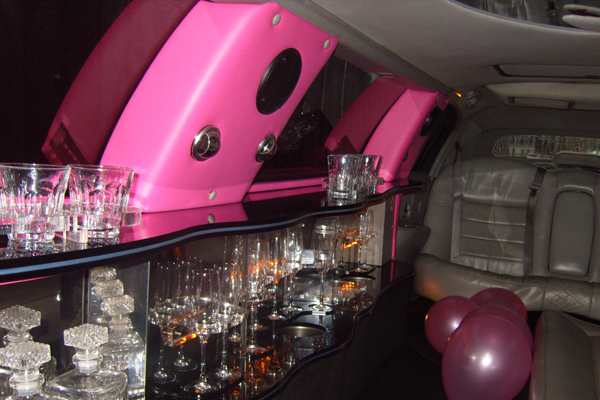 There is also a McDonalds and Pizza Hut that offer great value for money Children’s Parties and what better way to get them there than in full VIP style all the way. 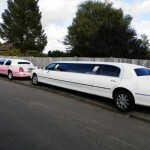 We check our prices against other limousine hire companies in Stevenage to make sure our prices are always competitive. 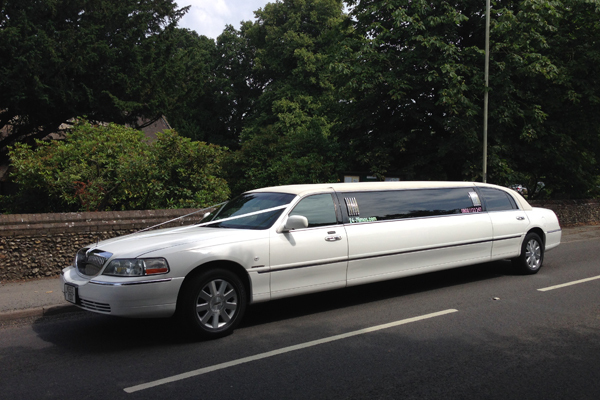 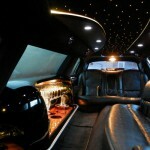 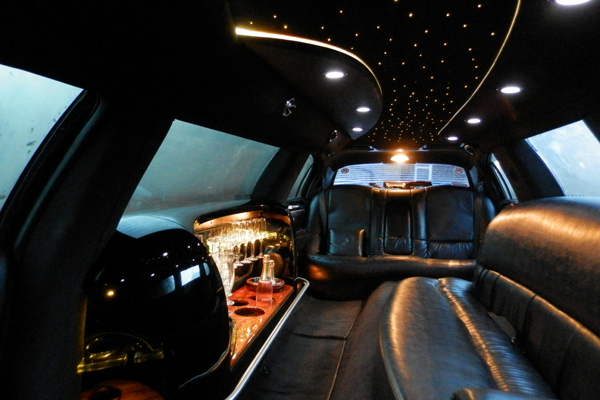 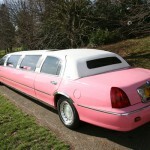 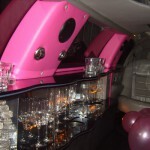 Call 24-7 Limos today for all your stretch limousine needs on 0800 1123 247 or fill out an online enquiry form.